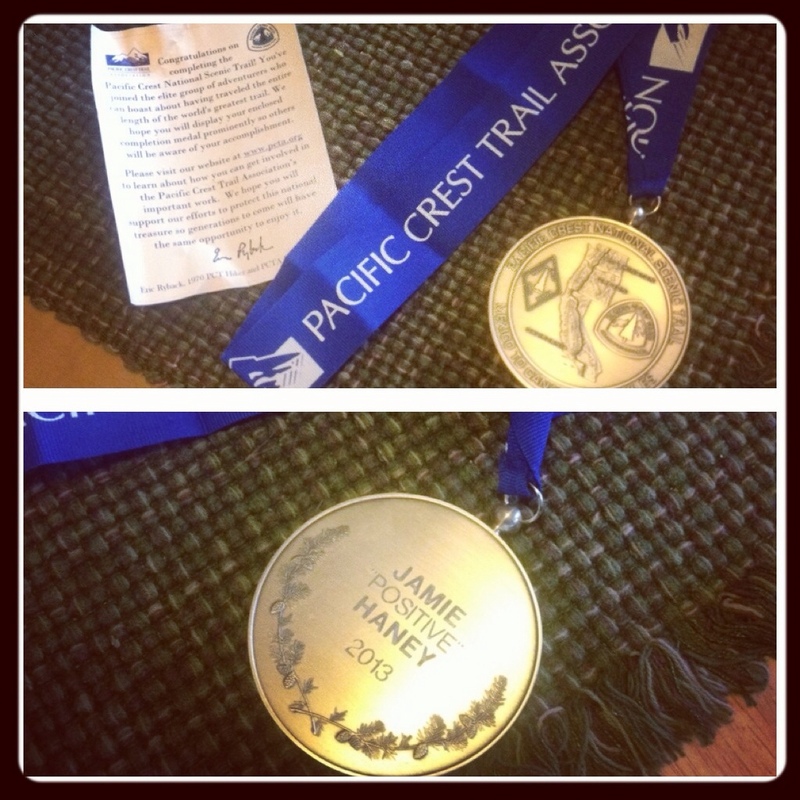 My completion medal gift from the PCTA! beautiful!! be sure to frame it.